San Diego police were searching Saturday for men believed to have stolen cell phones and a set of keys from three San Diego State students near campus, a university official said. 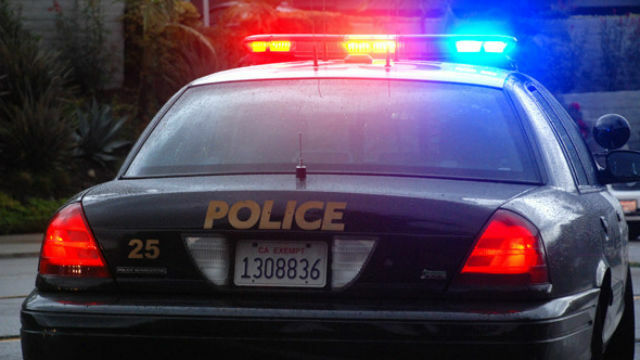 The robbery happened shortly before 12:30 a.m. in the 5600 block of Mary Lane Drive and Dorothy Drive, Jessica Rentto, SDSU associate vice president of administration, said in an email to students. Three phones and a set of keys were taken from three SDSU students, Rentto said. One of the students was taken to a hospital after the incident, though it’s unclear what the student’s condition was. The area where the incident occurred is just a few hundred feet from campus. Victims and witnesses described the suspects as tall, thin men wearing hooded sweatshirts in their 20s, Rentto said. University and city police searched the area for the suspects immediately after responding to the robbery, but were unable to locate them, she said. Rentto asked anyone with information on the incident to contact the San Diego Police Department at (619) 531-2000 or the anonymous Crime Stoppers tip line at (888) 580-8477, and to reference case #18-026643.